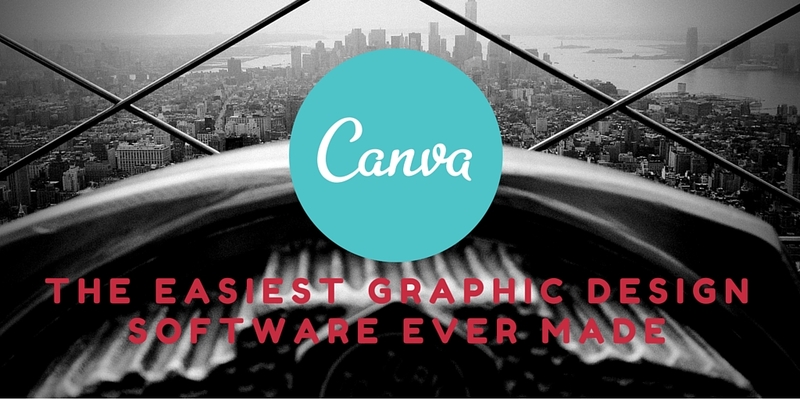 Canva, the easiest graphic design software ever made! Canva is the easiest graphic design software ever made. It doesn’t require any previous knowledge for you to use it and it´s free. Sounds good? Well, it also provides amazing templates for whatever need. Social media, flyers or book covers. Everything you may need ready for you to give it the final touch. In addition, it also provides plenty of free images for you to use. However, if you need more you can always upload your own photos, and I already told you the best place to get them. Do you want to know more? Then check this video, or simply sign up to start creating great designs for your content. Where to find great images?